These two socialites have always been at logger heads from way back when Platinum and Zari were still in a relationship, but Zari being the main wife and mother of Diamonds kids, she was always protected from Wema’s wrath. 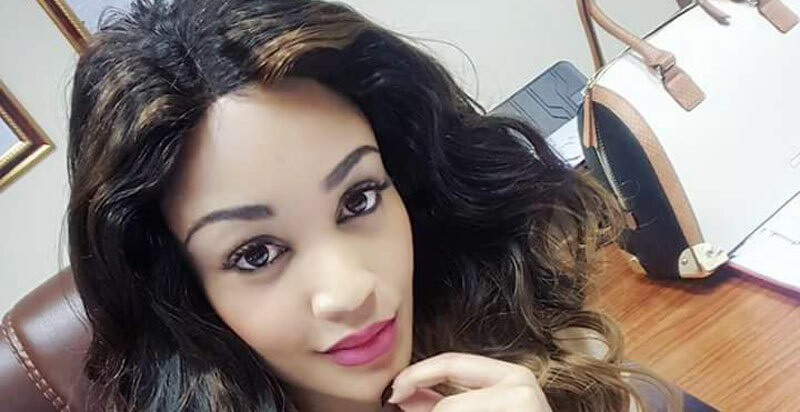 Drama is to hit south Africa were the birthday party celebrations for Zari’s daughter, LatiffahDangote is to be held as she celebrates three years, Tiffah is adding a new age on August 6, but the party will be celebrated on 17th of the same month. By the looks of it, Diamond platinum invited WemaSepetu for his daughter’s birthday given the fact that he knows his Ex- wives don’t get along, when the Boss Lady learnt about it, she dared her rival from stepping her dirty feet in her house. But this did not scare Sepetu, in her defense, she says that she is not trying to disrespect Zari’s home but just trying to honor Diamond’s invitation, and no threat will stop her from eating that birthday cake.